To promote physical activity, positive social interaction, and outdoor exploration through leisure activities and recreation programs. 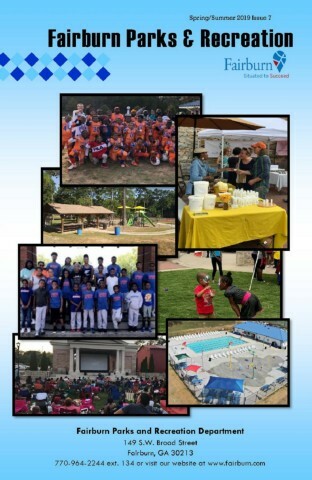 What's Happening this Spring & Summer in Fairburn! Questions about upcoming recreation programs? View forms and documents for the Parks and Recreation Department.